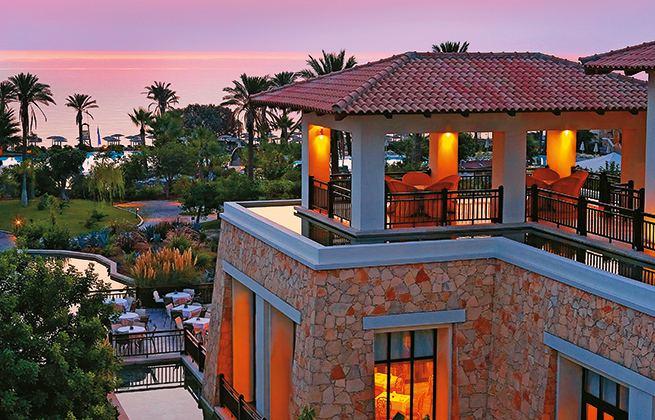 Grecotel’s impeccable hotel meeting venues can host a wide variety of business functions, from conventions to incentive groups. 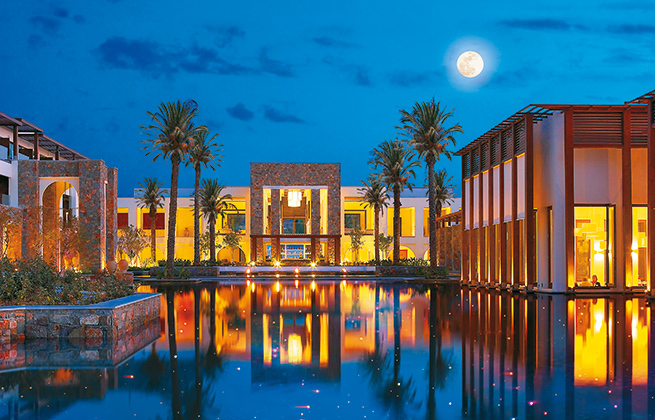 They all feature sophisticated state-of-the-art equipment, full technical support and, of course, the renowned, attentive Grecotel service, guaranteeing the success of your function. 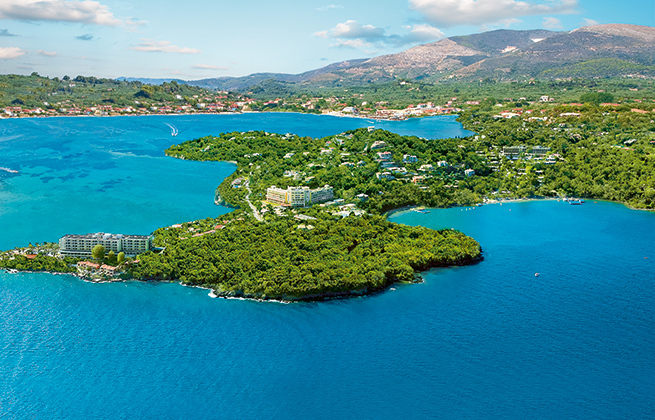 Exceptional banqueting options include coffee breaks, business lunches and gourmet dinners, while the hotels can also organise exciting or relaxing activities for the attendees and their accompanying persons. 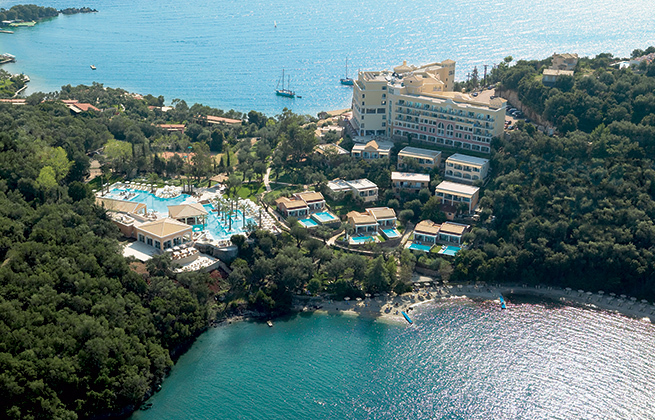 Grecotel Olympia Riviera Resort has the largest conference facilities in the Peloponnese. Banqueting can be arranged for up 1400 indoors, whilst beach & outdoor events are limitless. 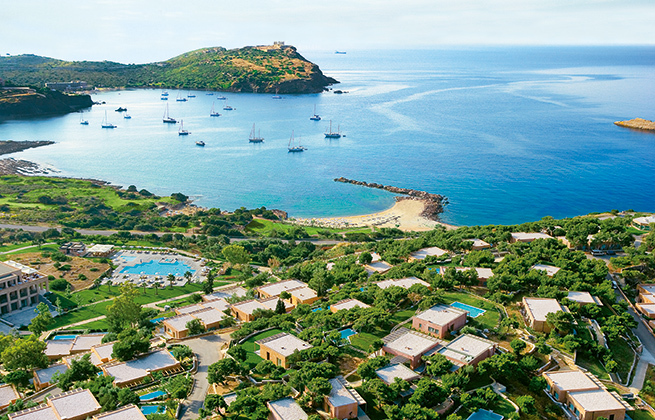 Cape Sounio meeting & conference facilities near Athens offer a motivating atmosphere, relaxing environment, renowned catering and a dedicated team at your service. 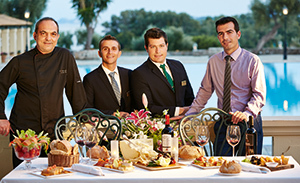 Corfu Imperial meeting conference and banqueting facilities are renowned throughout the business world and its meeting areas are the largest on Corfu! Eva Palace’s conference - meeting room features sophisticated state-of-the-art equipment, full technical support technology and with the long tradition of renowned professional Grecotel service all guaranteeing you successful meetings. 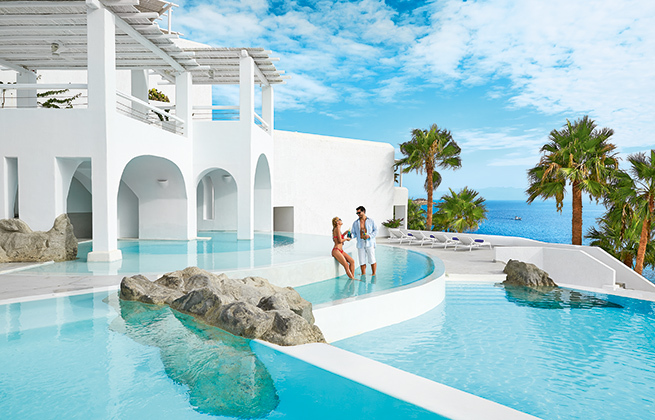 Mykonos Blu conference & meeting can host up to 200 persons and is one of the largest conference centers in the Cyclades Islands. 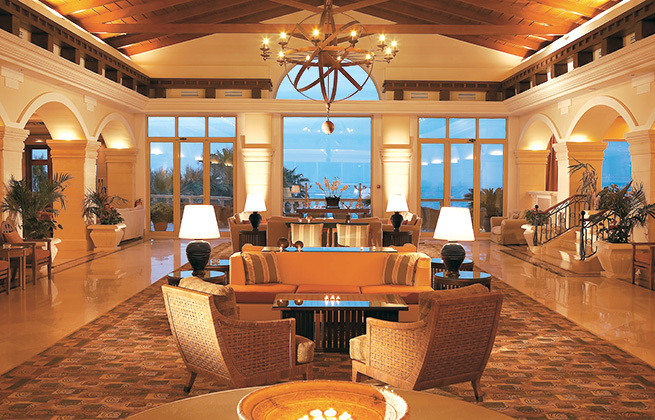 Amirandes’ numerous and spacious Conference Halls and Events Patio offers many options for a successful conference. 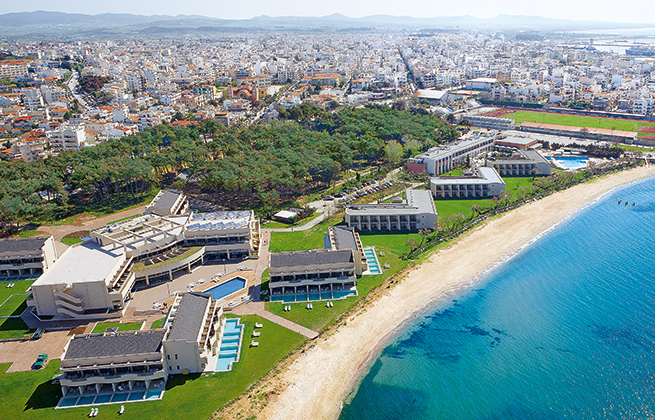 Club Marine Palace & Suites offers a well-equipped conference room with renowned professional Grecotel service and traditional Cretan hospitality. 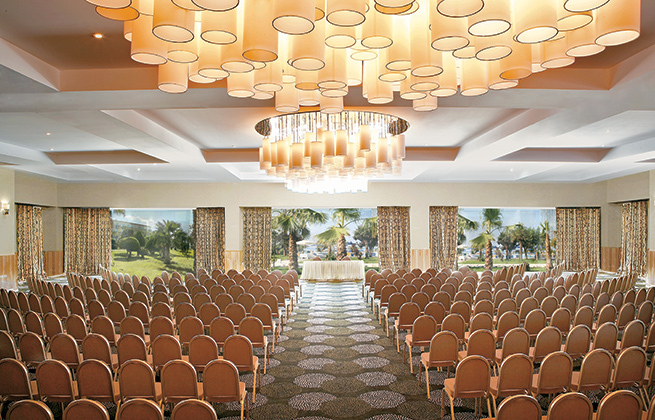 Kos Imperial Thalasso offers a well-equipped conference room and with the long tradition of renowned professional Grecotel service all guaranteeing you successful business meetings and incentive groups. 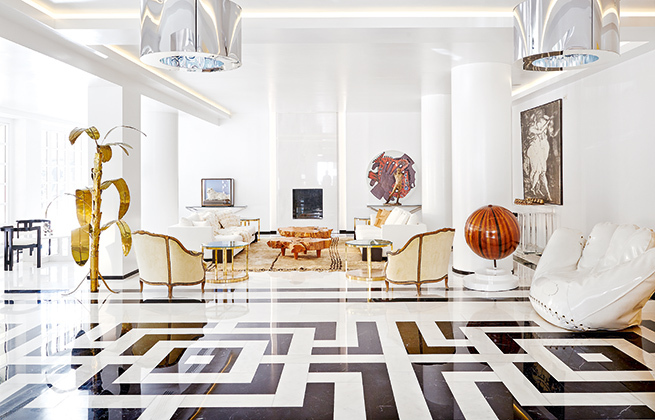 Pallas Athena is a place where luxury and feeling at home interweave to create a new hospitality experience: an art boutique hotel for luxurious downtown living with flexible services the most productive business events. 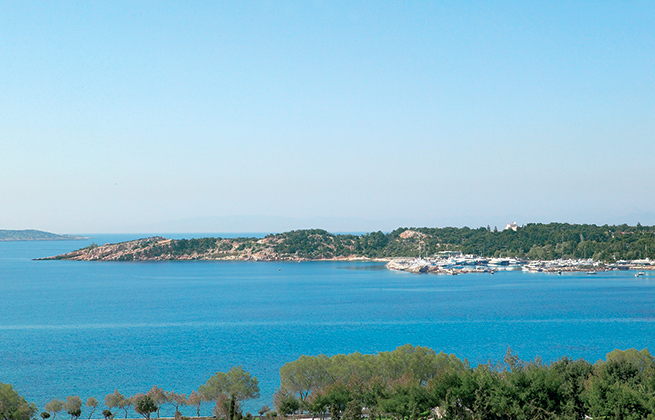 Vouliagmeni Suites offers conference rooms and outdoor areas that can meet your requirements for meetings and events of up to 150 people. Astir*Egnatia Alexandroupolis offers an excellent range of conference facilities and meeting rooms with total area of 1,825 m² and perfect business accommodation. 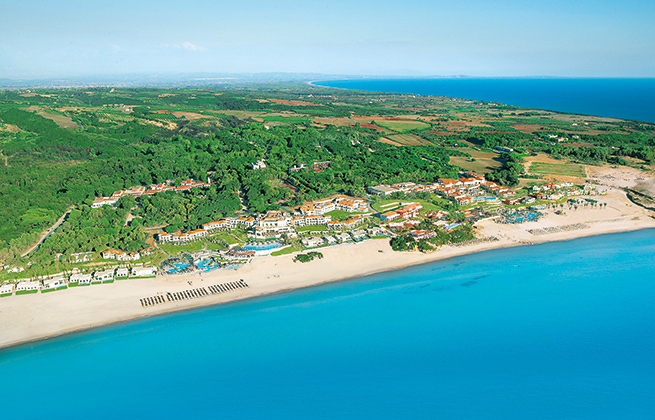 Filoxenia offers business & meeting facilities in beautiful Kalamata, Peloponnese. Whether you need to accommodate 10 people or 700, the hotel offers meeting and event areas and facilities that can satisfy any need. 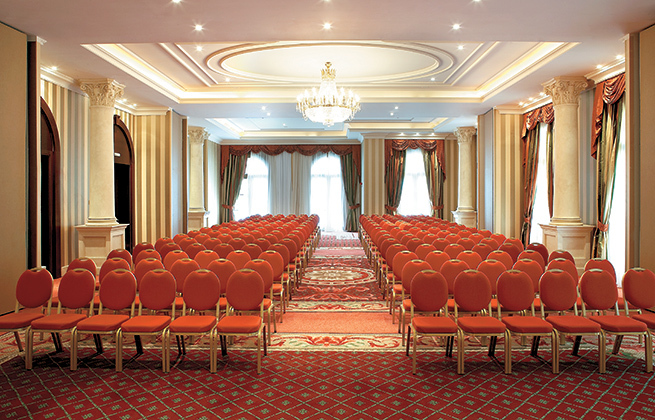 The Larissa Imperial’s conference rooms accommodate up to 800 people. It is the only 5 star hotel in Larissa with ample free private parking and direct street entrance.